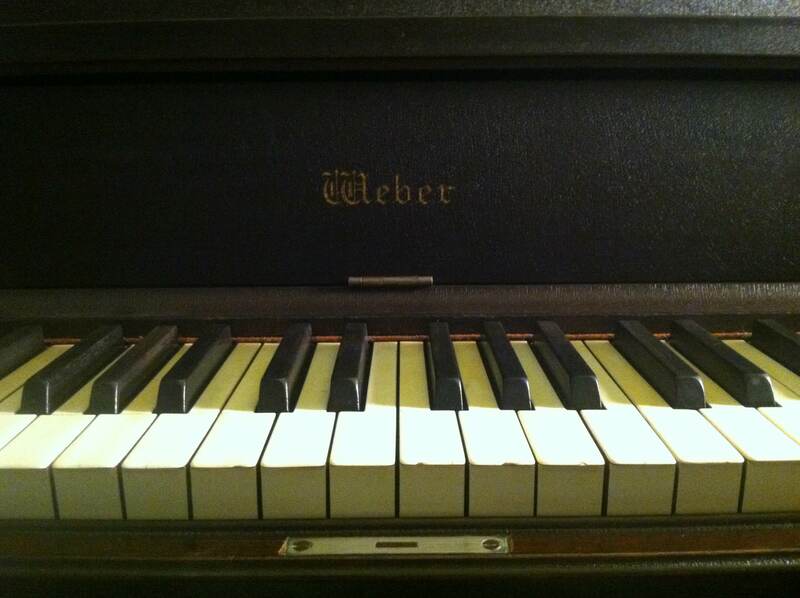 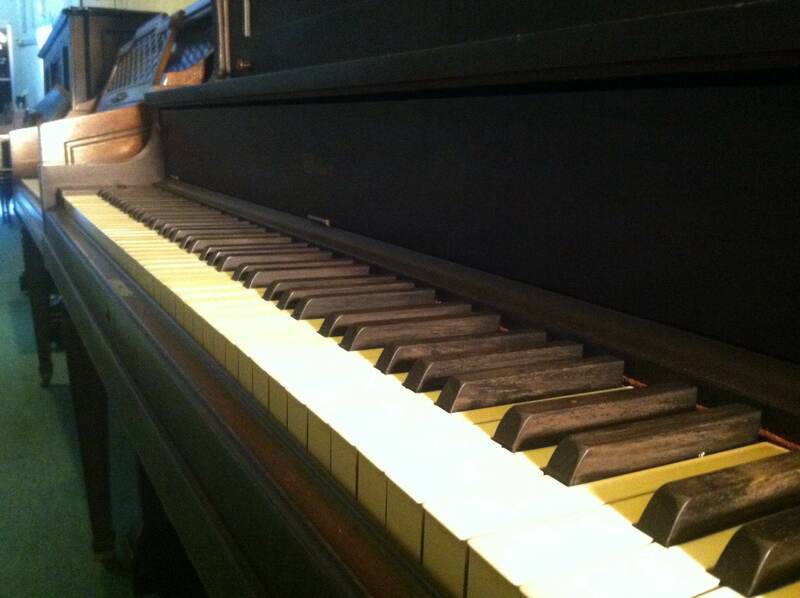 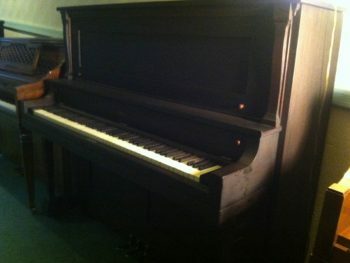 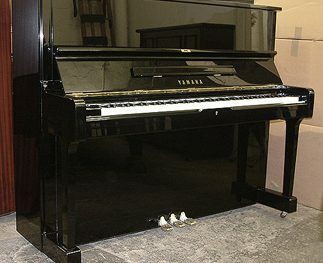 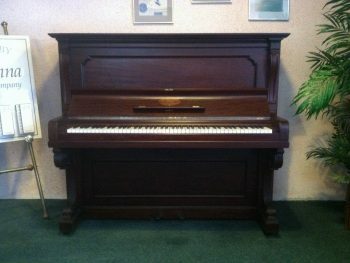 This piano has a classic older tone that is warm and rich. 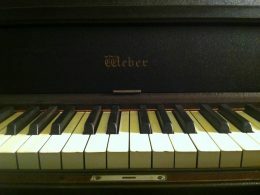 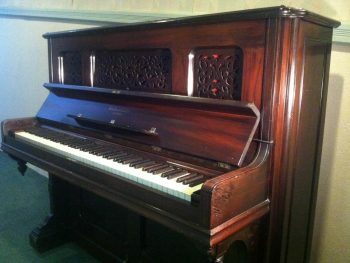 It has a beautiful set of ivories and the sharps are original ebony wood. 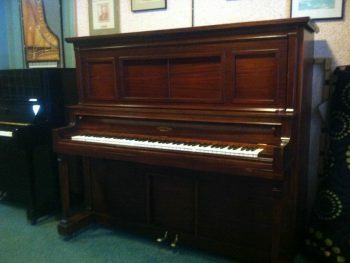 It has been reconditioned completely and it plays and sounds great.